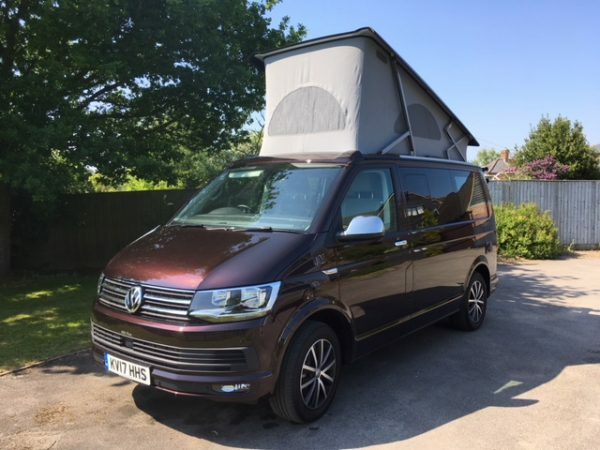 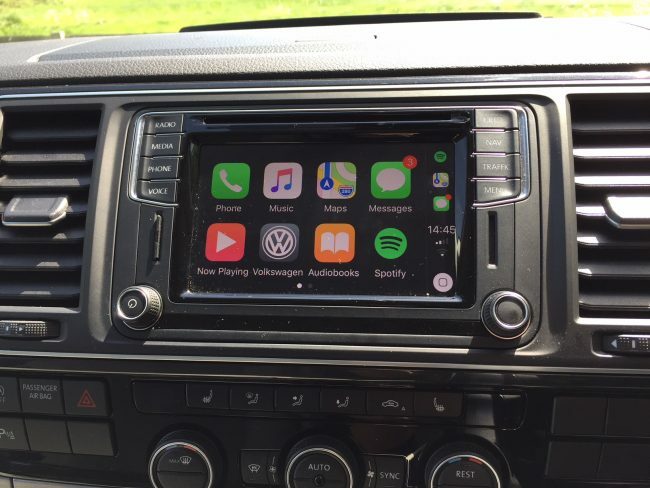 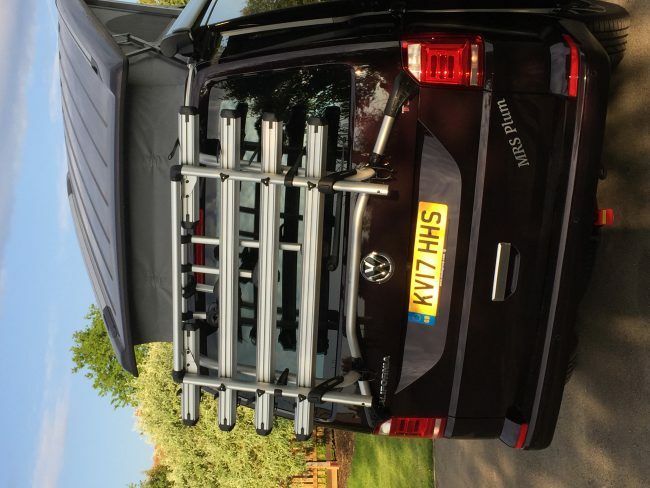 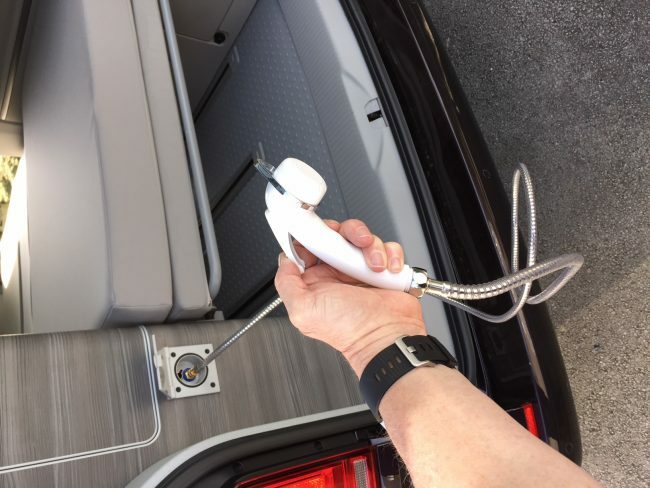 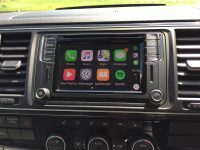 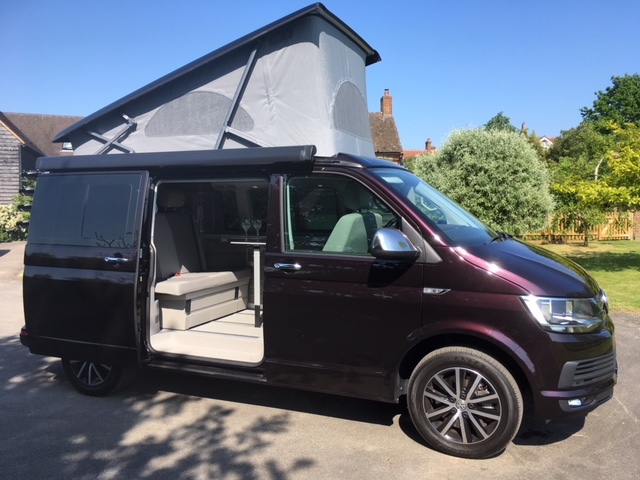 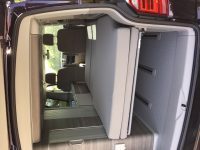 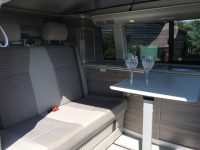 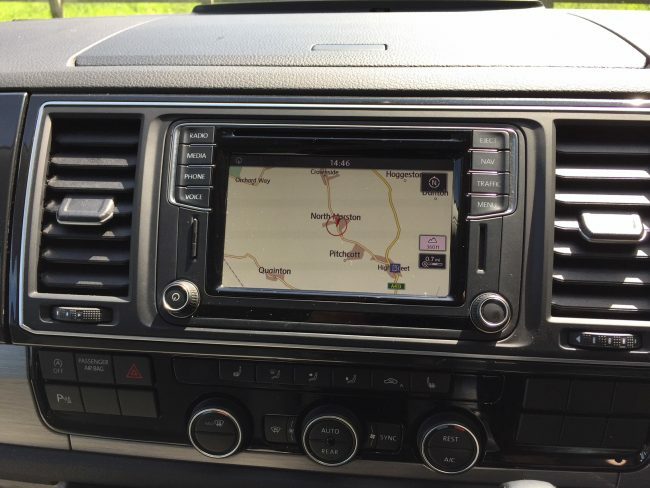 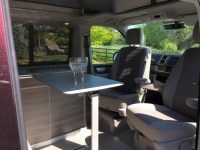 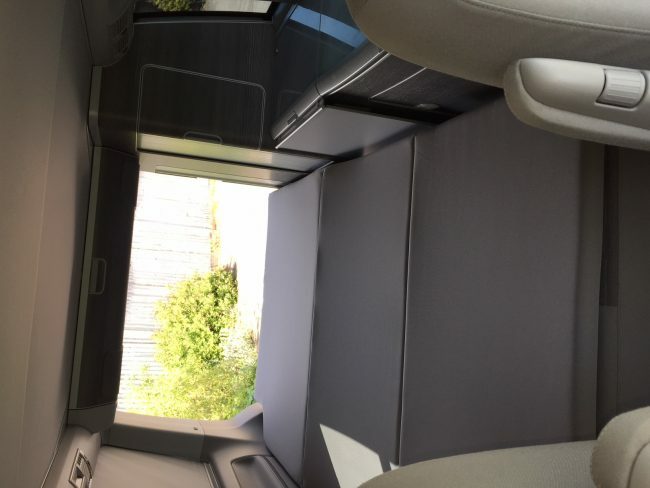 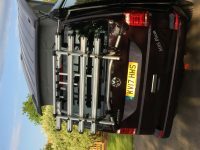 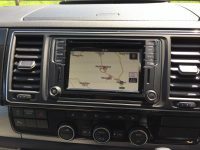 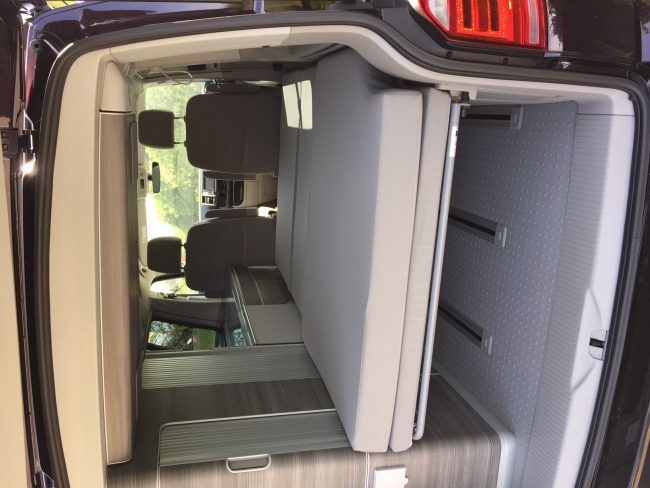 Go on an adventure with our heated four berth VW California Ocean camper from Buckingham Campervans Ltd.
Mrs Plum converts in minutes from a responsive road vehicle to a superb heated living space for 4 people. 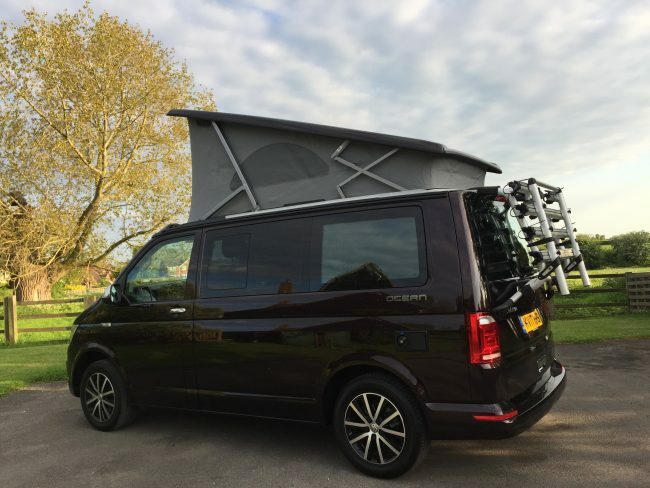 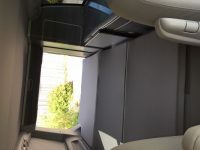 The electric roof pops-up to reveal a 2m long double bed with mattress (300kg weight limit). 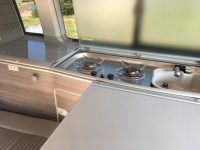 The galley kitchen is efficiently equipped to make simple meals with a 2-burner hob, sink, fridge & foldaway table.